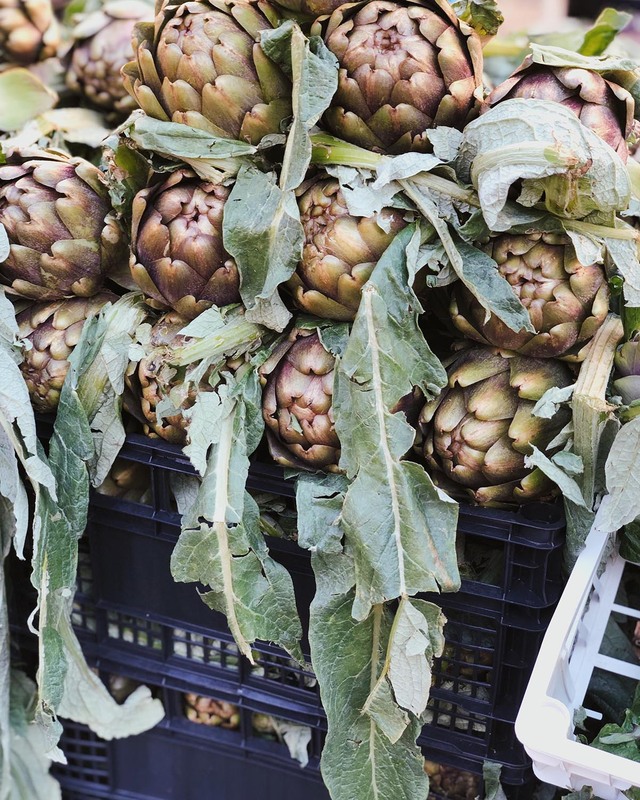 Artichokes at the farmers market in Rome, January 2019. I listen to a lot of podcasts when I travel because it is such a great way to pass time – plus, you can close your eyes. One episode that made sense to me on so many levels was the Goop podcast with Dr. Maya Shetreat. Dr. Maya is a New York City-based neurologist, who talks beautifully about how we are built. She says, for example, that besides our physical bodies, we have an emotional and a spiritual body and to do well we have to take care of the all three. A key distinction she makes between conventional medicine and alternative healing is that the latter is based on the idea that our bodies are self-healing mechanisms. In Western medicine in general, we do not believe in the body’s ability to heal itself nor do we pay attention to the power of the mind in healing. Dr. Maya wants to send us all back to nature, learn to listen to our intuition, buy our food in farmers markets and maybe even grow something ourselves. I think anyone interested in happiness and wellbeing would enjoy her ideas.